Falsified medicines are a major threat to public health and safety. As counterfeits become more sophisticated, the risk of them reaching patients in the EU increases every year. 1 in 10 drugs globally is counterfeit, 1 in 4 in developing countries and 125 countries are already affected by fake medicines. Adopted in 2001, the EU’s Falsified Medicines Directive states that by 2019, every pharmaceutical company operating in the EU will have to meet serialisationand verification requirements, meaning that the outer packaging of any medicine will require added security measures. Traceability is key to authenticate the origin of the products, whilst physical security is required to identify if the products have been tampered with. Security and/or RFID labels can help pharmaceutical companies meet these requirements. Products can be authenticated to ensure product provenance via scanning the RFID tags on the item, or inside its packaging. These tags can then be linked to a smartphone app for the distribution network and consumers. This information is securely protected and accessible only to the consumer via data protection with access passwords and cryptology, therefore providing authentication and full traceability. This secure offering from Paragon ID covers a broad range of pharmaceutical items, from pills, to drugs in liquid forms all the way to blood bags. 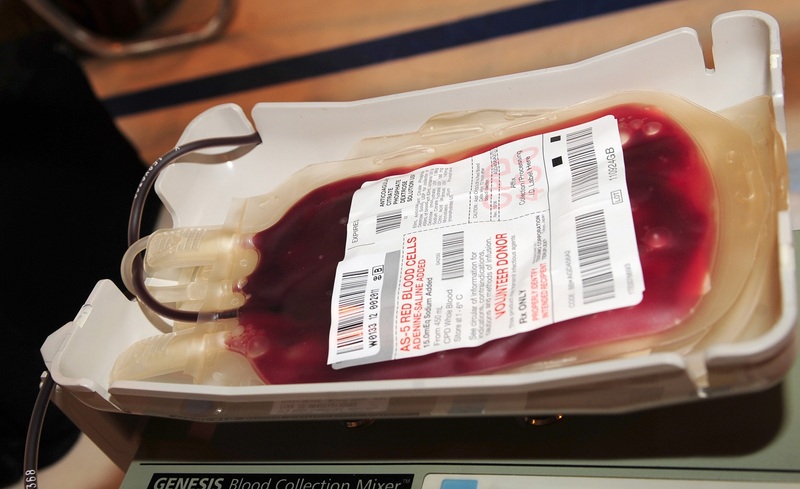 RFID is recognized as the right solution by the blood transfusion community, as this system guarantees blood product traceability, management and integrity at every stage of processing and storage. Users can benefit from a full history of where their plasma has been and whether or not it has been tampered with. Meanwhile RFID’s guaranteed integrity of the cold chain means that blood bags are always stored in the correct temperature, for the duration of their life. This provides assurance to the beneficiary via product traceability from donation, all the way through processing, to delivery to the blood bank/hospital they use. As well as improving traceability Paragon ID’s RFID system means the potential for errors is drastically reduced. Implementing this solution into daily operations throughout the supply chain can significantly reduce manual handling, streamlining operations and saving costs. Pharma: Are you ready for the FMD?